The new E-Pace is the “cub” in the Jaguar pack designed and engineered for younger buyers and first timers to the brand. 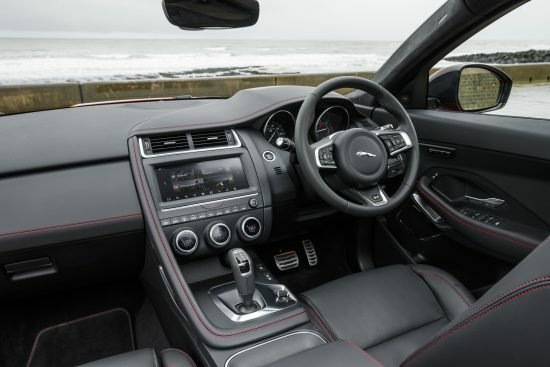 The emphasis of engineers and designers was style, comfort and a high degree of WiFi compatibility and connectivity, delivered with Jaguar’s sporting flair and the assured ability of 4WD from its seven decades of Land Rover experience for the majority of versions. 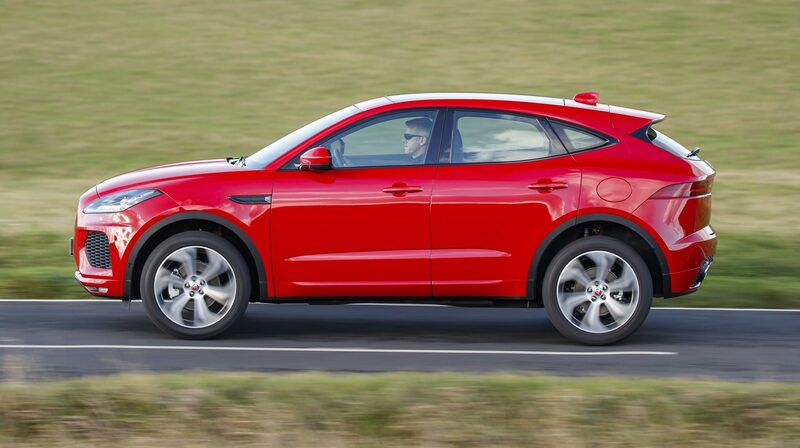 It will be sold in one five-door, five-seat body-shape in E-Pace and E-Pace R-Dynamic styles with different chassis settings, front and rear styling, together with S, SE and HSE specification packs and five powertrains from £28,500 to £50,710. The E-Pace is also the first Jaguar for Britain not to be built here, but it comes from its contracted supplier in Austria. 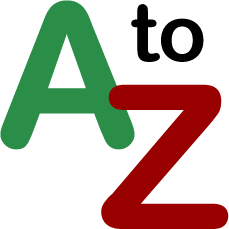 Engines are the familiar JLR 2.0 four-cylinder turbo-diesel and turbo-petrol units with 150, 180 and 240PS, or 249 and 300PS outputs respectively. The two lower powered engines can be ordered with 6sp manual gearboxes if preferred but they can be specified like the rest with intelligent all wheel drive 9sp automatic transmission. The entry- level model is front wheel drive only with the 150ps engine. A First Edition limited number for the initial 12-months will showcase the new Jaguar E-Pace and get the 180D for £47,800 or £50,160 249P engines with ZF autoboxes based on the upper R-Dynamic performance chassis with mid-range SE pack, but others can be ordered as well. Jaguar has set out to make the E-Pace the model for today’s in-touch drivers and many of its features would be familiar to users of more sophisticated mobile phones, tablets and computers with a 10-inch touchscreen for most secondary controls along with a customisable 12.3-inch digital display infront of the driver. There’s up to five USB points and four 12v outlets with 4G Wifi, link to driver’s wearable technology and a full colour head up display on the move. The intelligent Active Driveline power train uses JLR grip control and advanced chassis dynamics to maximise grip and in AWD versions it decides how to shift around the power, even operating a front wheel drive mode to optimise economy whenever possible, or sending it to the back wheels alone. Drivers can choose their preferred settings for throttle, steering, transmission and suspension across four modes, normal, dynamic, eco and winter with the grip control taking care of progress in go-slow conditions. Practicality shows in the immense amount of large compartments throughout the car for storage and not annoying small spaces where things fall out as you corner. Loadbed floor has no discernable edge and is of a good shape and size even without folding the offset split rear seats. The JLR off-road experience comes with a 50cm wading depth to protect vital components and short overhangs front and back to cross rough ground while also giving it a wheel at each corner for good handling. 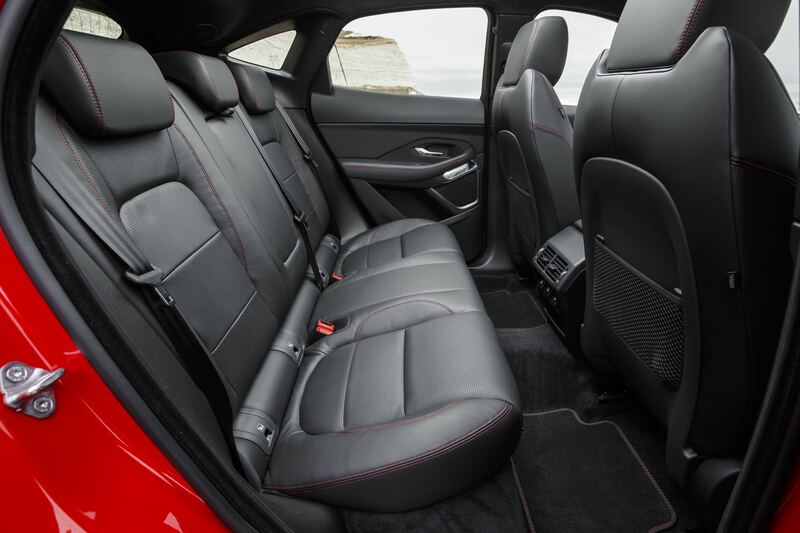 The interior uses soft Windsor leather and seats were highly adjustable, comfortable and securely locate occupants. Over 150 prototype E-Pace models were built and tested over two years in the hottest deserts to the coldest winters, and even in Walters Arena, South Wales to evaluate the responsiveness and strength of its chassis and suspension systems. Jaguar design director Ian Callum said they were very proud of what they had achieved and revealed “the cub” was their working code-name of the car now represented in a small graphic on the windscreen and in the mats. He said designing the shape of the car within its dimensions had been a challenge as height is not a friend of Jaguar with its sporting history, but the team had enjoyed the project and were very pleased with the result, particularly the flowing profile to emphasise movement. Jaguar has entered a very highly competitive sector for premium SUVs after its outstanding debut of the bigger F-Pace, which has won numerous industry awards. 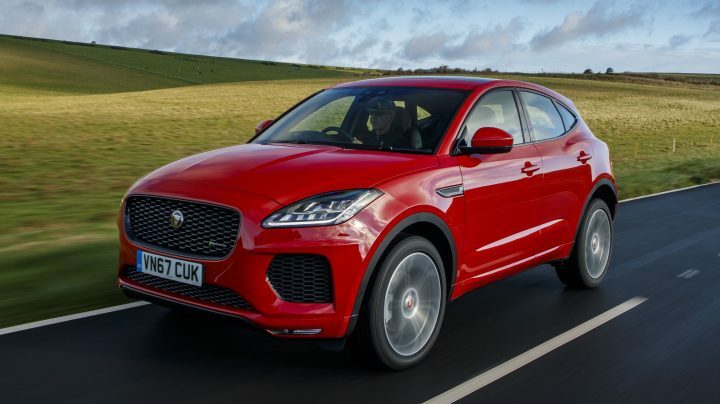 Saying the smaller E-Pace combines sports car handling with SUV practicalities is easy, but delivering on that is much tougher and Jaguar has made a good stab at it. We drove two versions of the newcomer, a full 300ps petrol HSE and 180ps diesel First Edition and their powertrains are very smooth, handling agile and roadholding very good. We found their room was reasonable for four but it would be a squeeze for three in the back and the front seats had good adjustment for occupants who would have no problem stowing a lot of items for any journey thanks to enormous bins, trays and door pockets, while the boot space was also generous and easy to load or empty. With the automatic box we thought the car actually better responded in the manual mode when you needed to make rapid progress and used the intermediate ratios. Their handling and responsiveness did vary quite a bit depending on the chosen driving mode but even more so with regard to the ride comfort. The 20-inch wheels and tyres on the test cars displayed a sometimes bumpy and stiff character on B-class country roads even in the Comfort setting and the quicker feedback in Dynamic seemed better suited to smoothing out irregularities of surface. 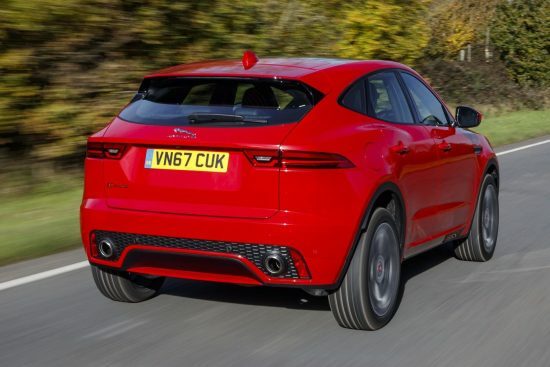 It was not the overall ride quality we expected from a Jaguar, more akin to that of some Germany rivals, so the E-Pace will have its work cut out to convince anyone familiar with these existing challengers that they should switch to the British brand’s newcomer for a smoother ride. However, I expect there will be conquest sales because it’s a new Jaguar after all and has a certain cache attached to that name and, let’s face it, most people fall in love with a cub. Against: Ride quality, performance in auto-mode.